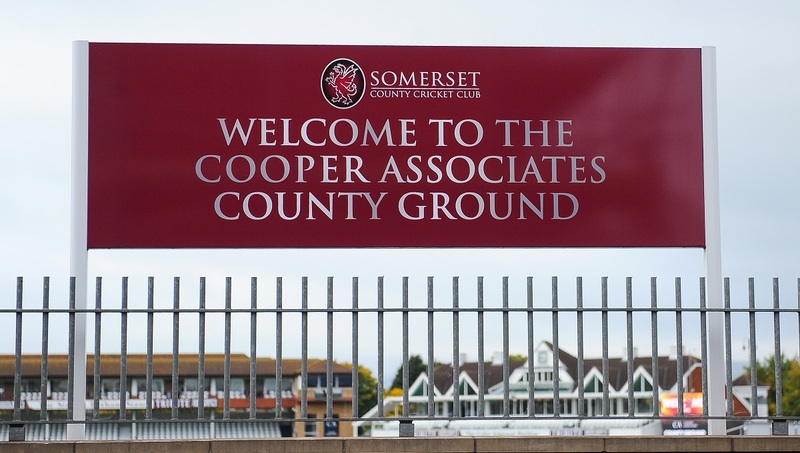 The Cooper Associates County Ground is located in the centre of Taunton with fantastic links to road and rail networks. By Road… At Junction 25, take the A358 Exit to Taunton/ Yeovil. At the roundabout, take the 2nd exit (south) or 3rd exit (north) onto the A358 heading to Taunton/ A38/ Minehead, continuing straight onto Toneway/ A358. At the next roundabout, take the 2nd exit onto Priory Avenue and the Cooper Associates County Ground will be on your left. By Rail… Taunton Train Station is a ten minute walk from the Cooper Associates County Ground. As you leave the Station, turn left into Station Road, heading towards the Town Centre. Turn left onto Priory Bridge Road, and the Cooper Associates County Ground will be on your right. For more information, please see the tab below. By Bus… Taunton Bus Station is a five minute walk from the Cooper Associates County Ground. As you leave the station, turn left onto Castle Green. Turn left at Fat Face and walk down to Debenhams before turning right into St James Street and the ground will appear on your left. By Park & Ride… Taunton operate two park and ride services from either the Silk Mills (West – TA1 5AA) or Junction 25 (East – TA3 5LU) sites. Please check their opening hours ahead of using the facilities by clicking here. For more information, please see the tab below. Taunton Railway station is roughly 10 minutes walk from the Cooper Associates County Ground. To access the station, exit the Sir Vivian Richards Gates on the Priory Bridge exit and turn left. Pass over the river and continue until reaching a T-junction. Turn right onto Station Road, walk under the railway bridge and the station will be on the right. The station offers direct trains southbound to both Devon and Cornwall. Northbound there is a direct train to both Bristol and Cardiff. To view a full timetable, please click here. Unfortunately we are not able to offer public car parking during any home fixture at the Cooper Associates County Ground. Somerset CCC 1875 Club and Long Room Members will be able to reserve parking for match days, subject to availability by calling 01823 425301 or email: enquiries@somersetcountycc.co.uk. There are a number of public car parks situated in Taunton. We would recommend the car park on Cannon Street and Canal Road to park on matchdays. For a full list of car parks, please click here. Information about Taunton’s park and ride schemes can be found by clicking here. Taxis to the Taunton train station from the Cooper Associates County Ground would cost less than £5 and would take around 5 minutes. 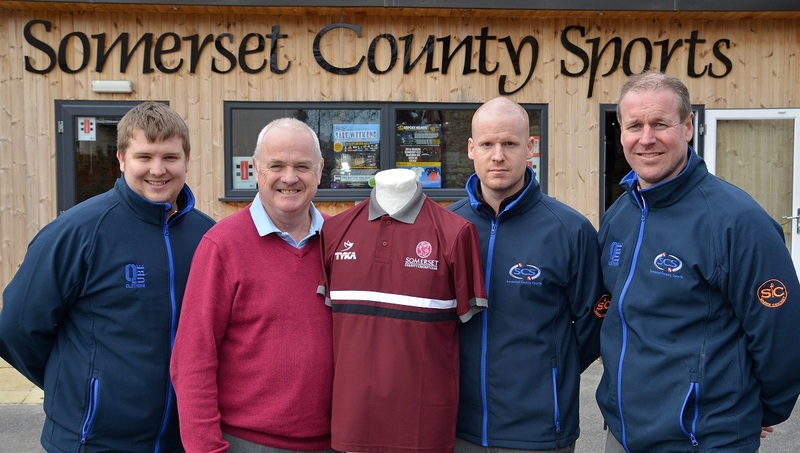 Stay up-to-date with all things Somerset County Cricket Club by signing up to one of our free newsletters. Dependent on your interests we have a range of categories to suit all tastes. From Club News with exclusive ticket offers to Corporate Information, we will have you covered! If you are a member or ticket purchaser, pre-match and post match information will also be sent straight to your inbox. To sign up, simply enter your name and email address on the website homepage. We will never share your details with third parties and you can change your preferences or unsubscribe at anytime. 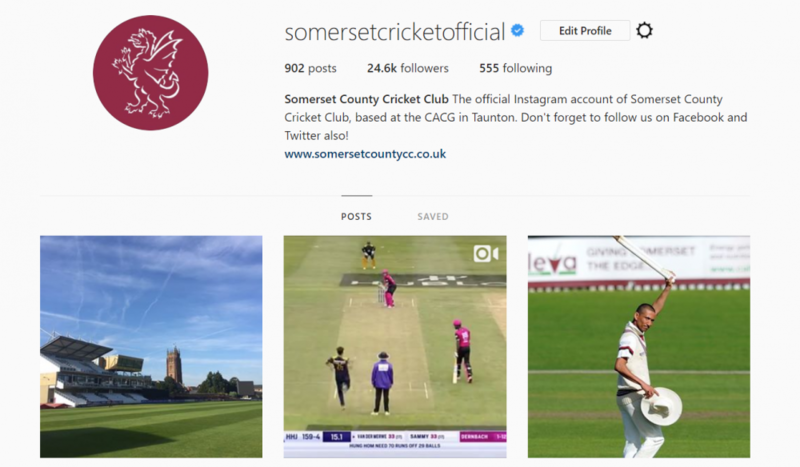 Follow Somerset County Cricket Club on Twitter to receive the most up-to-date pre-match information. This will include live weather updates and comprehensive pre-match coverage. 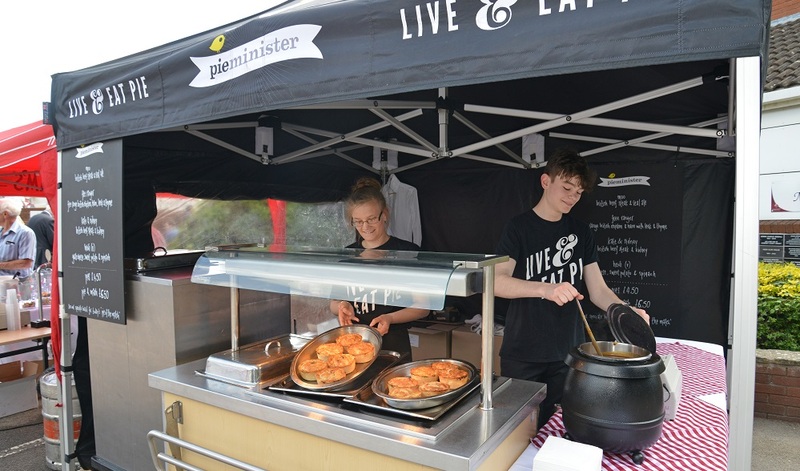 Throughout all of Somerset’s home Specsavers County Championship, Royal London One-Day Cup and weekend Vitality Blast fixtures, you can pre-book a meal at our hugely popular match day carvery. We aim to provide great quality and value, as well as flexibility. 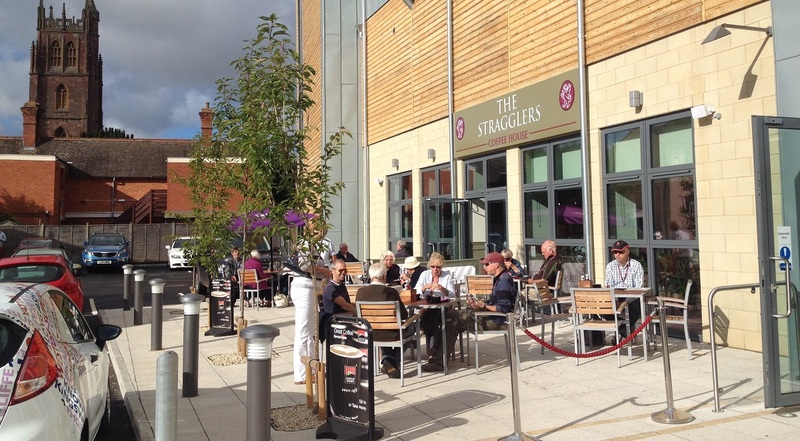 The Stragglers Coffee House is situated in our Somerset Pavilion and will be open throughout the course of the day. Whilst pre-booking is not required, you can enjoy a comprehensive bar snacks menu whilst relaxing in our newest facility. The action on the field will also be available to watch live on our big screen TV’s! For further information, visit the Stragglers Website. If you would prefer a quick snack you can eat at your seat, we will have a variety of food and drink concessions situated around the concourse. For further information, please see our Ground Map. Don’t forget, if you have any special dietary requirements, please speak to a member of our Catering Team who will be able to provide further information and advice. Why not make your day extra special by upgrading to one of our Hospitality packages? In the event of a variable weather forecast, please prepare by dressing accordingly and familiarising yourself with the best ways of keeping up-to-date on the day. If you have chosen to print your tickets at home, you should have received a Confirmation email with a PDF attachment. You will need to open and print this PDF to bring along with you on the match day. The order confirmation will not be sufficient. Please note, you can ONLY open and print your PDF tickets once. If you experience any difficulties, please contact the main office on 01823 425301. If you chose the mail option at checkout, your tickets will be posted to you, second class, on the next working day. If you do not receive your tickets, please contact the main office on 01823 425301. If you purchase your tickets three working days in advance of the match date, they will be available for you to collect on the match day. These will be held on the Brian Rose gates from gate opening and you will need to provide your name and postcode. A team of Stewards will be on hand throughout the match day to assist you if required. Our own team of Stewards will be wearing either a blue (supervisor) or orange bib and are happy to help with your enquiries whilst also ensuring the environment remains safe and secure. 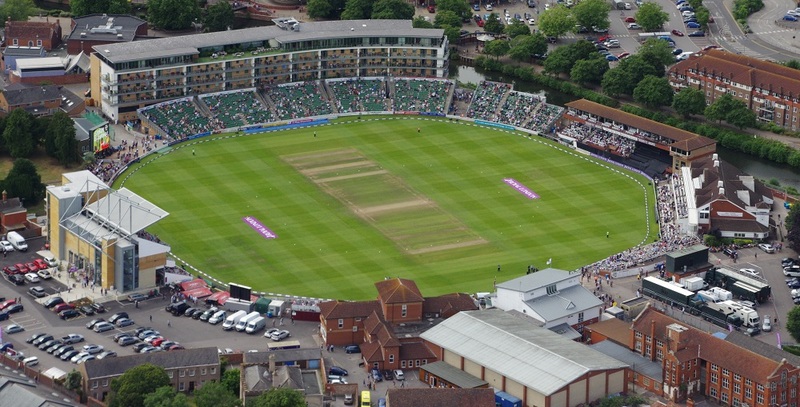 If recent years, we have seen an increasing number of incidences whereby a child and parent become separated at the Cooper Associates County Ground. To allow us to safely and quickly resolve this stressful occurrence, we have introduced wristbands for our junior spectators to wear. Available to collect from Reception, the mobile contact number of the appropriate parent or guardian of the child can be written on and then attached to the child so we can contact you if the situation were to occur. The Cooper Associates County Ground will always have trained first aiders on site to help deal with basic first aid emergencies. We have a designated first aid room and Defibrillator on site. On County Championship and 50L matches certain members of our in house team our trained and can be contacted via Reception or a nearby Steward. On T20 matches, an external crew of First Aiders are available. Please note; all incidents which require treatment will be recorded and securely held on file. We thank you for your co-operation in this matter.